Lukas Chrpa received a grant from The Office of Naval Research (ONR) for his participation in Rapid Environment Picture (REP) experiments focusing on operations of multiple heterogeneous autonomous vehicles, organized by Laboratório de Sistemas e Tecnologia Subaquática (LSTS) in Portugal. 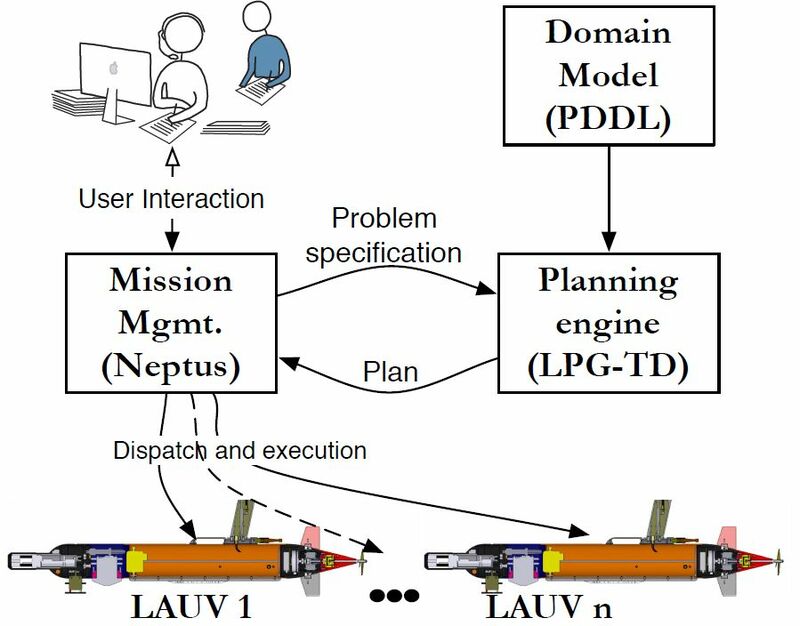 Lukas cooperated with the Portugal Laboratório de Sistemas e Tecnologia Subaquática (LSTS) from Universidade do Porto in 2014 which resulted in a joint publication about task planning for multiple heterogeneous autonomous underwater vehicles (AUVs) - On Mixed-Initiative Planning and Control for Autonomous Underwater Vehicles. From 2017 he re-establish the cooperation with LSTS in the field of task planning for AUVs and thanks to the grant from ONR he will participate in a two weeks-long experiment in the open ocean environments in Portugal. Another participants come from Carnegie Mellon University, Norwegian University of Science and Technology, University of Hawaii and others.